Have Wii got news for you! 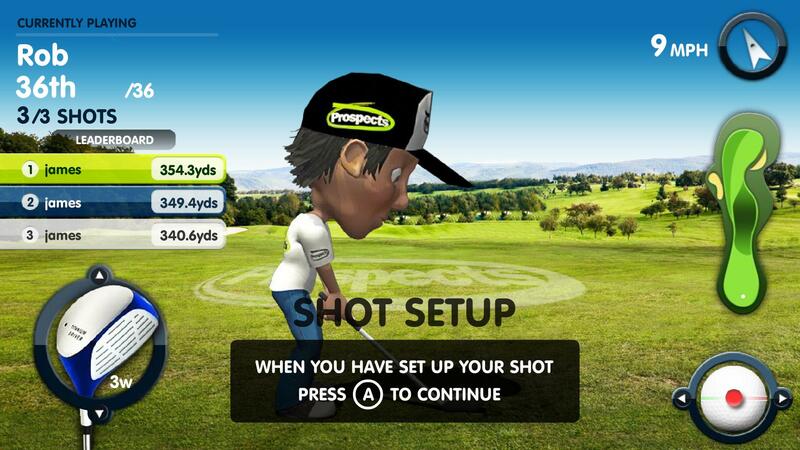 As mentioned last month we have just finished the golf game we developed for Graduate Prospects. 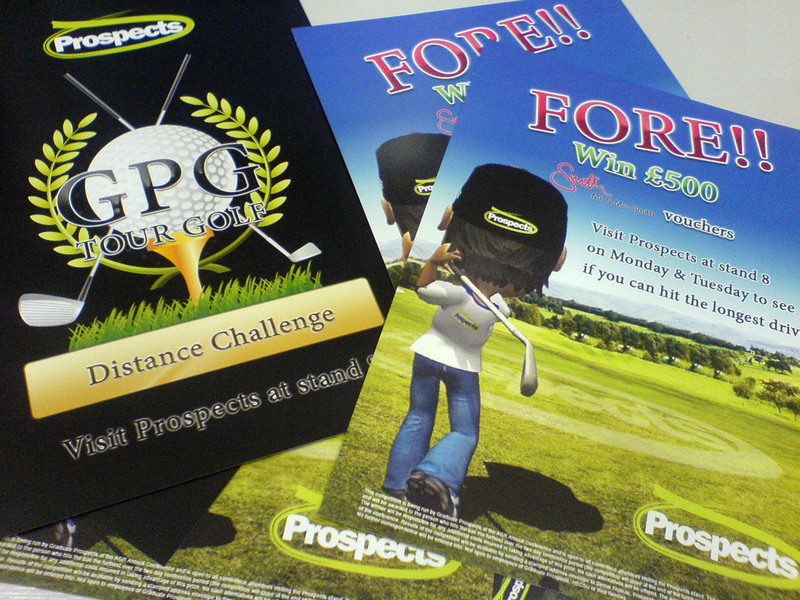 It is going to be used at the 2008 AGR Conference which is being held at the Celtic Manor Resort next week. 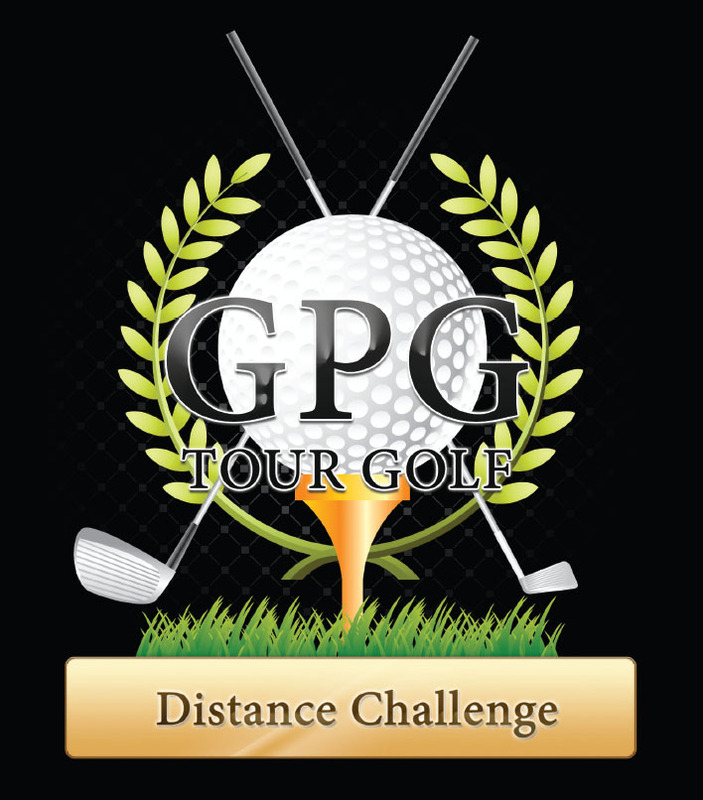 The ‘distance challenge’ golf game was created to generate a buzz, drive footfall to their exhibition stand and instigate a bit of friendly rivalry and competition between customers and prospects. During the event the person who can drive the furthest will win a fantastic prize! 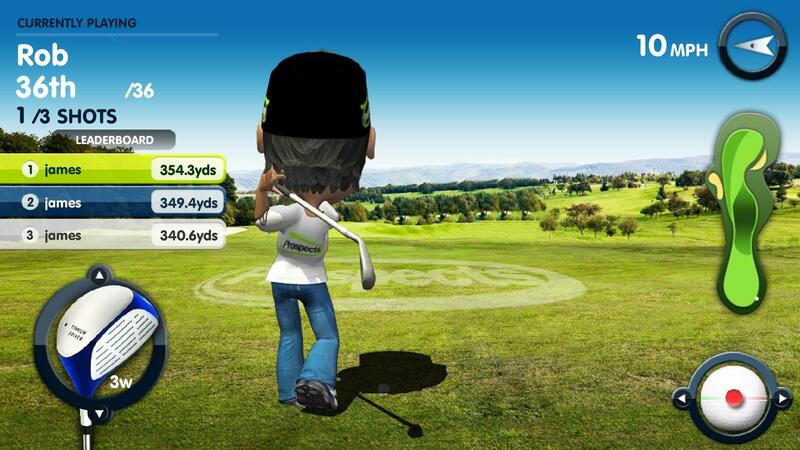 For those taking part in the competition… our current office champ hit a whopping 392 yards!! We also created delegate pack inserts to raise awareness of the game and competition and get delegates onto the exhibition stand.